This weekend has probably been the most relaxing one in a really, really long time. 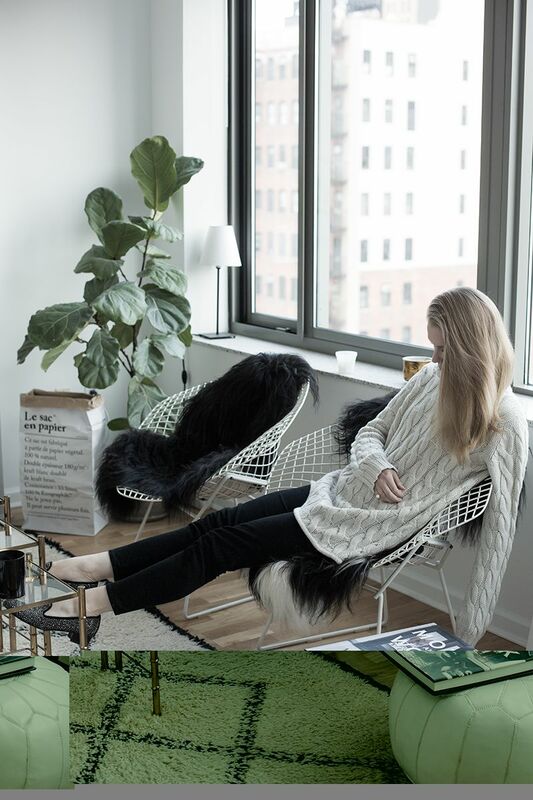 I’ve mostly been hanging out in my black and white oasis, catching up on magazines and books (Malene Birger’s Move and Work being one of them), and let’s just say I’m feeling pretty high on inspiration right now. Monday, I’m ready for you!